Product prices and availability are accurate as of 2019-04-25 08:52:09 UTC and are subject to change. Any price and availability information displayed on http://www.amazon.com/ at the time of purchase will apply to the purchase of this product. 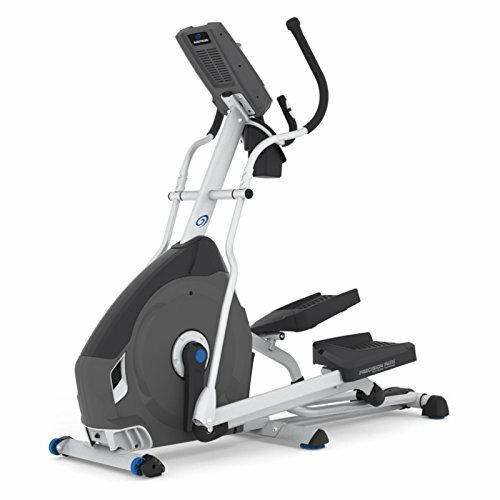 Elliptical machines are known for great workouts without the stress on your joints. 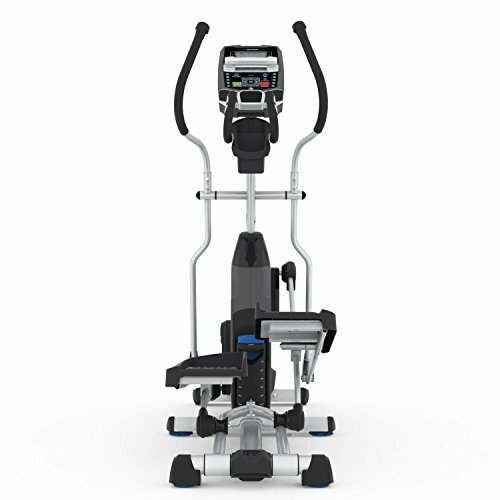 With its host of features, the Nautilus E614 Elliptical is the perfect choice. 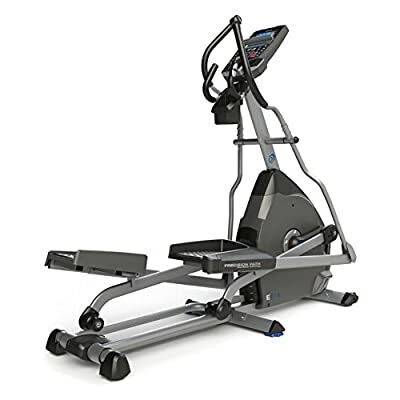 This elliptical features a DualTrack™ display with two LCD monitors that display time, distance, and calories in different areas so you can view your favorite entertainment while keeping track of your workout. Twenty-five built-in, customizable workout programs, 20 resistance levels, and six incline positions will help you stay challenged and get fit without getting bored. Track your goals and progress by transferring your workout data via USB to the Nautilus Connect™ website, and sync seamlessly with the popular MyFitnessPal application. 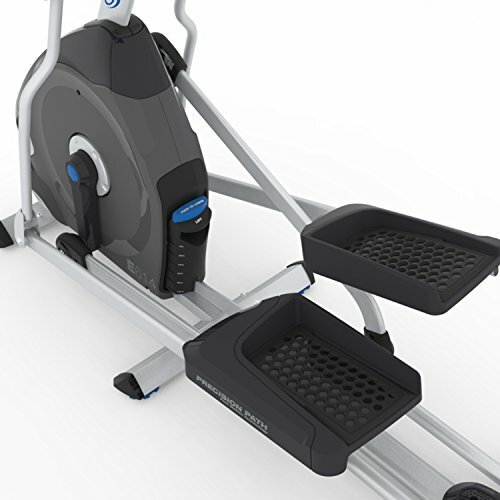 In-console speakers with an MP3 port, a media shelf for your tablet or book, and a USB charging dock will keep you entertained throughout your workouts, and the adjustable fan will keep you cool. Monitor your heart rate with the sensors built into ergonomic handles, or use the motion handles to give your arms a great workout and increase cardiovascular activity. 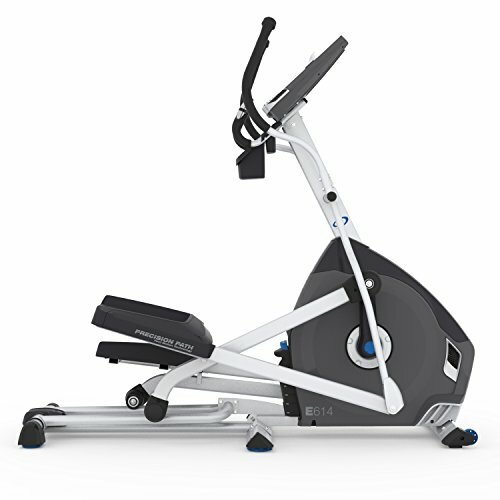 Plus, you’re sure to get a consistent, smooth motion with the high-speed, high-inertia drive system and perimeter-weighted flywheel. A manufacturer’s warranty is included. 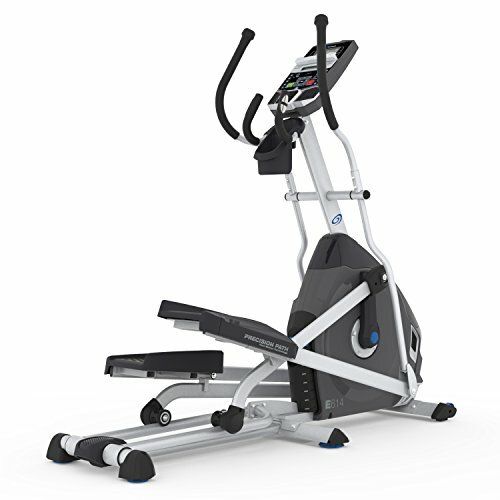 Dimensions: 70L x 28W x 71H in.. 22 workout programs and 20 resistance levels. DualTrack™ LCD displays time, distance, and calories. 6 incline positions; 20-in. stride length. Media shelf and USB charging station; adjustable fan. Heart rate sensors; speakers with MP3 connection. Syncs via USB with Nautilus Connect™ & MyFitnessPal. High-speed, high-inertia smooth flywheel. Weight capacity: 300 lbs. ; weight: 167.3 lbs.. Manufacturer's warranty included (see Guarantee & Returns).